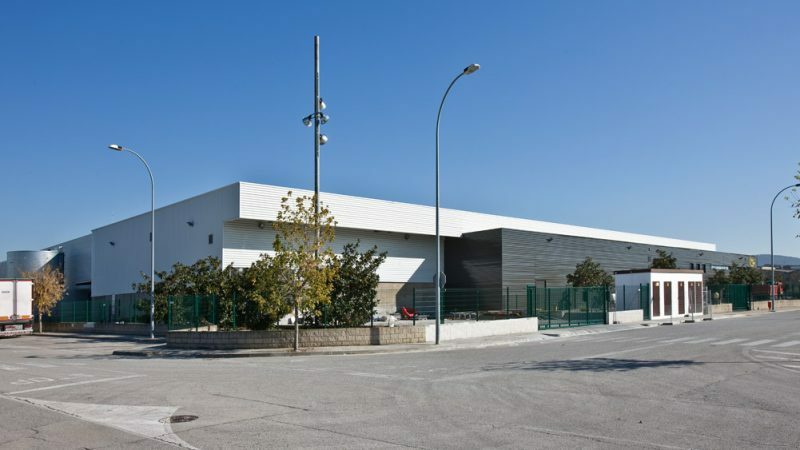 » Portfolio » Extension of the Durero Packaging warehouse, Montornès del Vallès, Barcelona. Spain. Durero Packaging warehouse. The project is located in the “El Congost” Industrial Park on plot no. 1 in Montornès del Vallès. The purpose of the work is to extend and adapt a warehouse with 10,196 m² of floor area on a plot measuring 20,285 m² and attach it to a warehouse with 5,290 m² of floor area on a plot measuring 10,026 m². • Maintain office areas in their current positions by integrating them with each other. 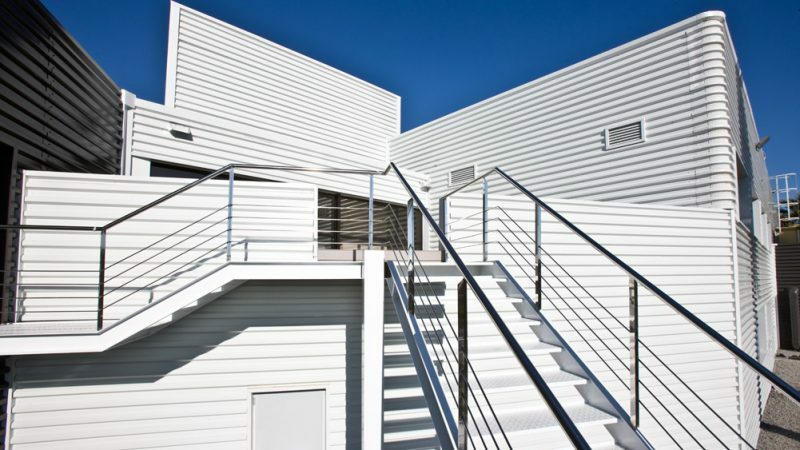 • Attach the production and storage areas of both warehouses in a single space. 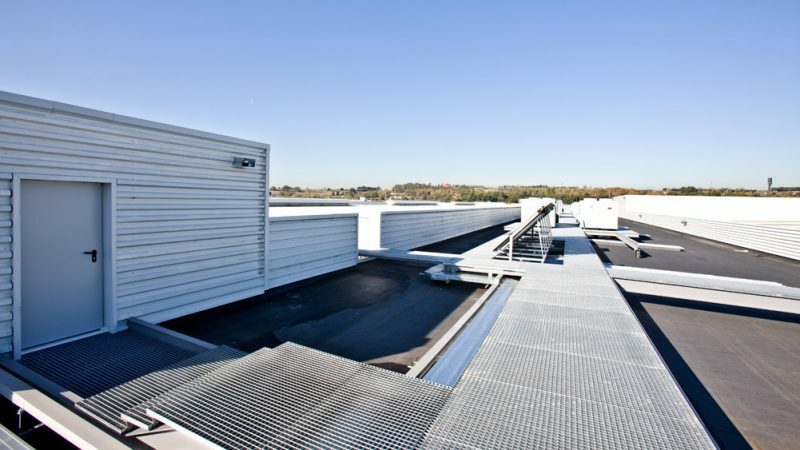 • Maintain and expand the special sectioned storage area. To that end all existing constraints will be retained. 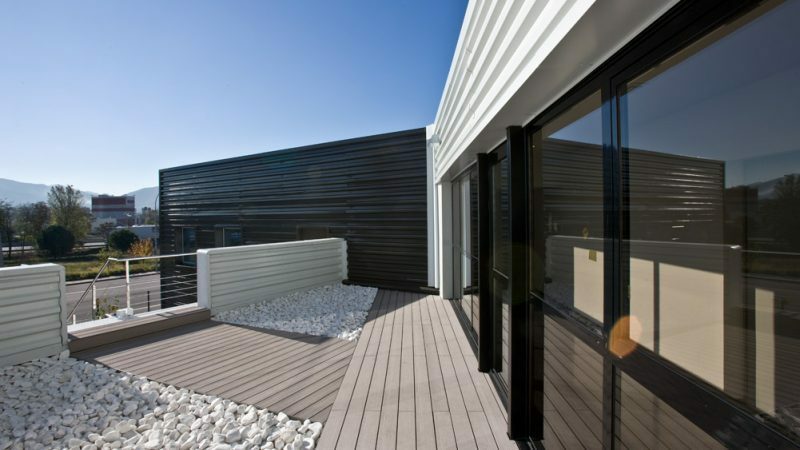 • Build a number of transit and access areas between them on the outside. All these security and access protocol procedures can be easily met given their layout. The construction systems to be used and the quality of materials will be kept in line with those already present in the two buildings. • Building envelope. (Roof and façades). • Partition walls and internal enclosure elements.